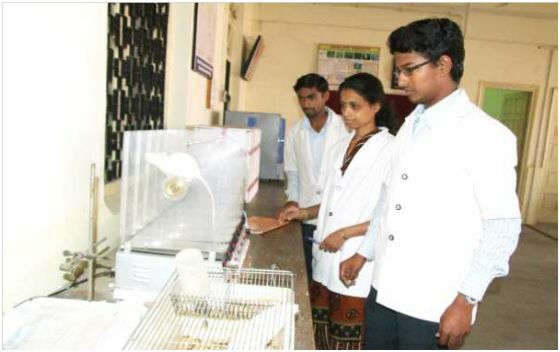 The department of Pharmacology & Toxicology is one of the oldest departments of Nagpur Veterinary College and was established in the year 1959. The MVSc degree programme was started in this department in the year 1972 and Ph.D. degree by course work is started in the year 2010. Till date more than 65 students have successfully completed their MVSc from this department. Since inception, the department is actively engaged in teaching, research and extension activities and has developed expertise in the field of Ethnopharmacology. Dr. A. 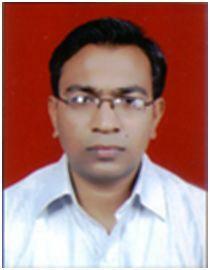 A. Deshmukh has joined an Associate Professor on 10th June 2013. 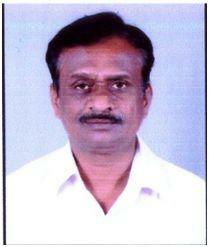 He is actively involved in PG & Ph.D. teaching and research activities. He is also actively participated in extension activities like delivering lectures to the farmers during the training course mint for farmers. Presently he is also shouldering the Co-ordinator for Ph.D. & PG seminars. 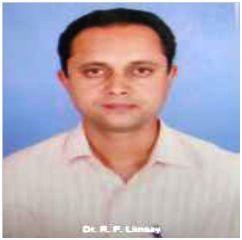 Dr. R. P. Limsay has joined this department as a Guest lecturer in June 2006 and as an Assistant Professor on 1st April, 2008. He is actively involved in UG and PG teaching and research activities. He is also actively participated in extension activities like Radio talks and ASCAD trainings. He was also nominated as Joint Secretary of prestigious Indian Society of Veterinary Pharmacology & Toxicology (ISVPT) for the period of 2009-2011. Presently he is also shouldering the Responsibilities of Assistant Professor of Physical Education at Nagpur Veterinary College, Nagpur. 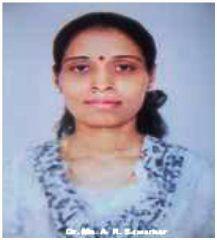 Dr. A. R. Sawarkar has joined the department as Assistant Professor in the year 2008 and she is actively involved in UG and PG teaching as well as research activities of the department. She is also actively participated in extension activities like Radio talks and ASCAD trainings. 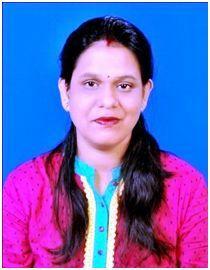 Dr. Vijeyta Awasthy has joined the department as Assistant Professor on 13th July 2009 and she is actively involved in UG and PG teaching as well as research activities of the department. Dr. Vivek I. Borekar, M.V.Sc. Dr. Vivek I. Borekar has joined the department as Laboratory Technician on 26th June 2008 and he is actively involved in departmental research & other college activities. He has attended more than 10 scientific conferences/seminars/workshops & presented 20 no of research abstracts and also published near about 15no of popular articles on common poisoning occurs in farm animals. 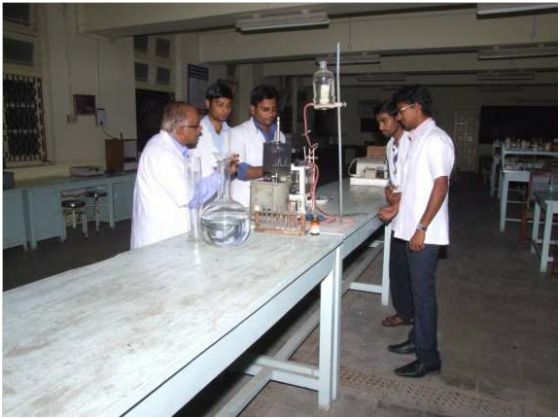 Effective UG, PG and Ph.D. teaching by employing various teaching modalities viz. Conventional Classroom, Special Lectures, Seminar, Home Assignment, Field Work Computer aided teaching/learning etc.